My first two Readers of the Month have been a Cuban grandmother living in the States and an eleven-year-old boy from the UK. This month my Reader of the Month is from the Land of the Rising Sun. 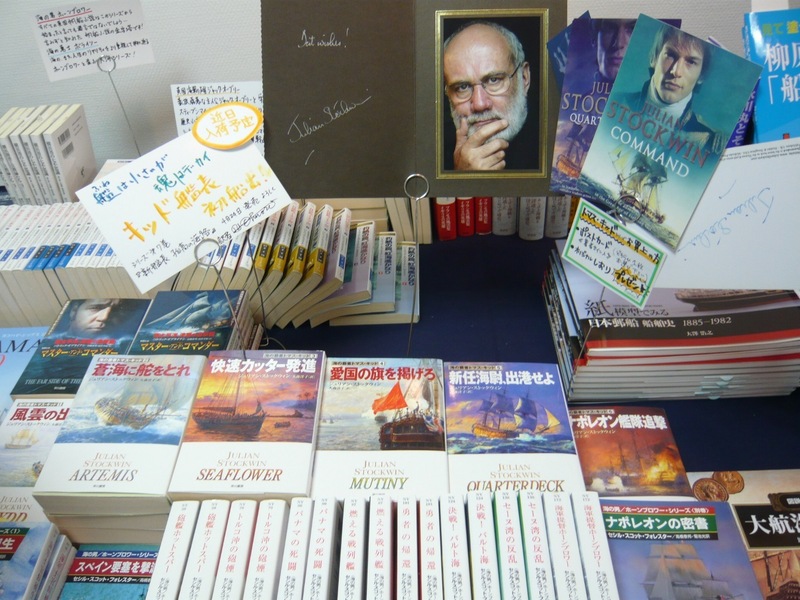 The Japanese editions of the Kydd series are brought out by Hayakawa, one of that country’s largest publishers, based in Tokyo. Hayakawa is launching a translation of Treachery in the spring. The books (translated by Yoko Omori, who I’ve had the great pleasure of meeting) are delightful to hold in the hand, measuring just four by six inches, and of course reading from back to front! I can understand some of the characters as Japanese has similarities to Chinese, which I took on board while living in Hong Kong. 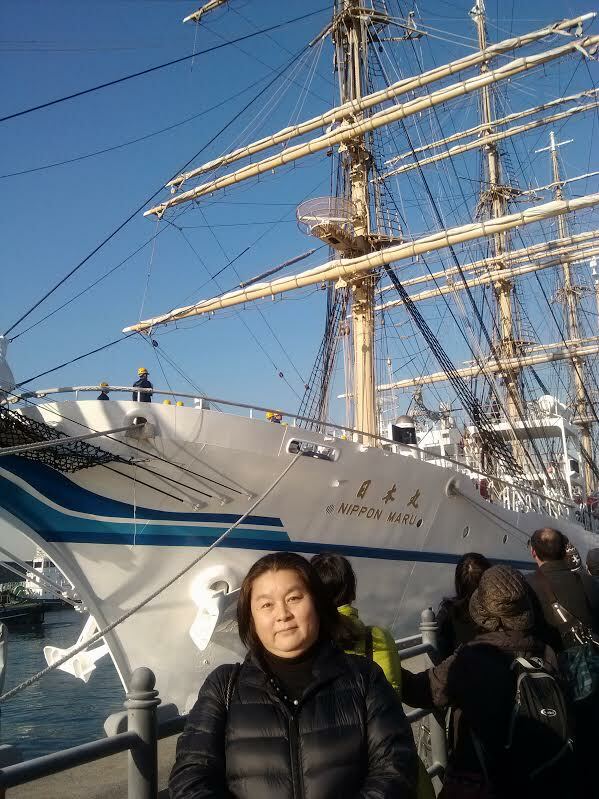 The February Reader of the Month, Akiko Umechi, has followed the series since the first book. She lived by the sea as a child and remembers reading the Arthur Ransome saga at an early age. She then became absorbed in maritime adventure stories and famous sailors’ biographies, including Nelson, who she says became her hero. At university, Akiko studied European and American history and archaeology. This led to an interest in maritime archaeology, and wrecked ships like Vasa, Mary Rose, and Orient. Akiko now lives in a small town near Tokyo and works as a public employee, still very much retaining her heartfelt love for the sea and salty tales. An opera buff, she appears in productions as a vocalist several times a year. Akiko reads the English versions and the Japanese translations of the series, and enjoys them both. Her favourite title is Seaflower. Her favourite character (after Kydd and Renzi) is Bowden, followed by Cecilia, Kydd’s sister. Absolutely astonishing. Well done to any Japanese reading the series. How on earth do they cope with the maritime phrases. I have my problems at time I have to admit.